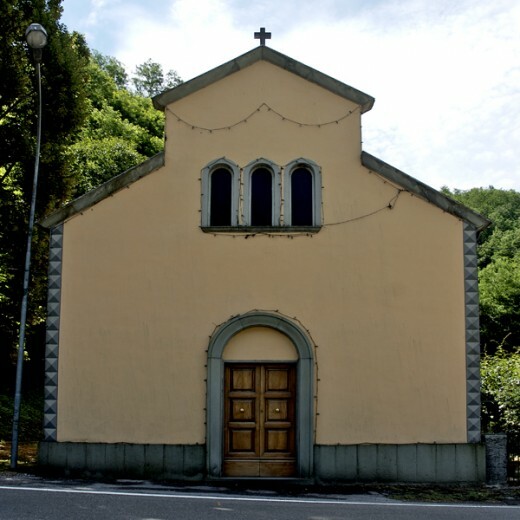 Fabbriche di Casabasciana are 5.5 kilometers from Bagni di Lucca on the ss12 Brennero.It’s has a small church,the Oratory of the immacolata on the last sunday of May theres a procession for the feast day of the Madonna dell’immacolata. 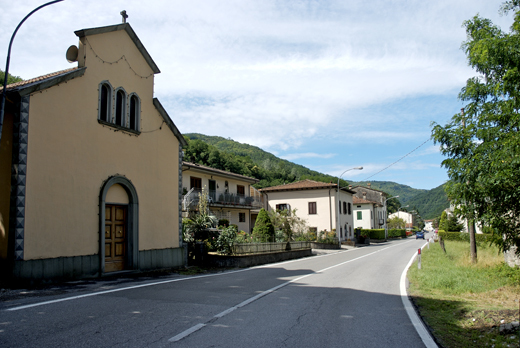 The first group of inhabitants was in a place called in court(in corte),this name was given because of a few factories that had been opened during the centuries.There was a papermill,an iron foundery and a spinningmill. Thanks to the ss12 lots of construction took place during the1850’s/60’s after the second world war new factories had been opened that produce plaster statues.